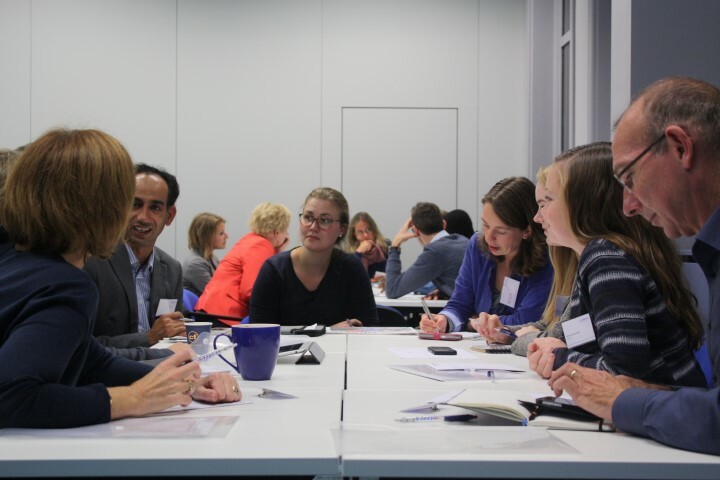 Wittenborg University, in partnership with the Netherlands Institute of Marketing (NIMA), hosted a successful marketing event at its new Spoorstraat 23 location in Apeldoorn last night under the theme ''Building Your Brand, from Local to International''. 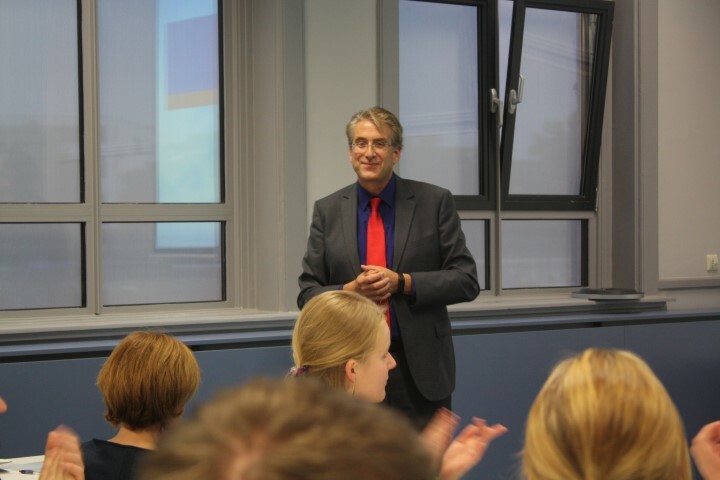 The guest speaker was Dr Karel Jan Alsem from the University of Groningen. He had good news for everyone thinking about taking their brand global and said that with the advances in technology - especially social media and its globe-spanning reach - no brand is really local anymore. "Every brand is international," he said to an audience of about 70 people. 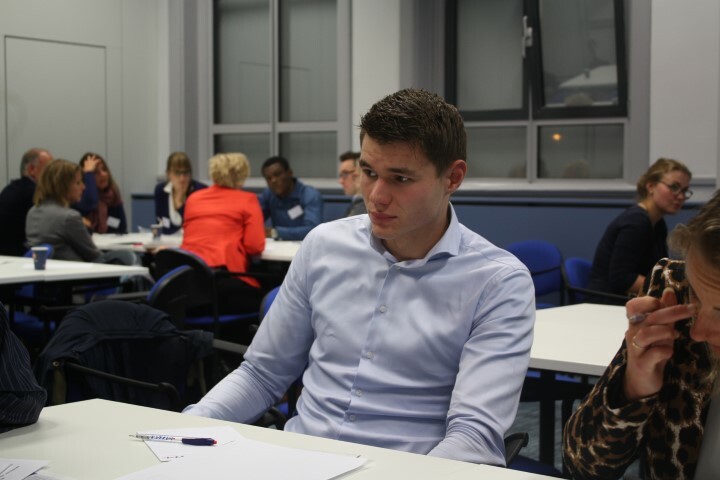 Alsem is a lecturer in Brand Management at the University of Groningen and also teaches marketing-related subjects at the Hanzehogeschool in Groningen. In addition, he also advises Dutch companies on branding. Last night's presentation was the first external event held at Wittenborg's new Spoorstraat building which opened in August. 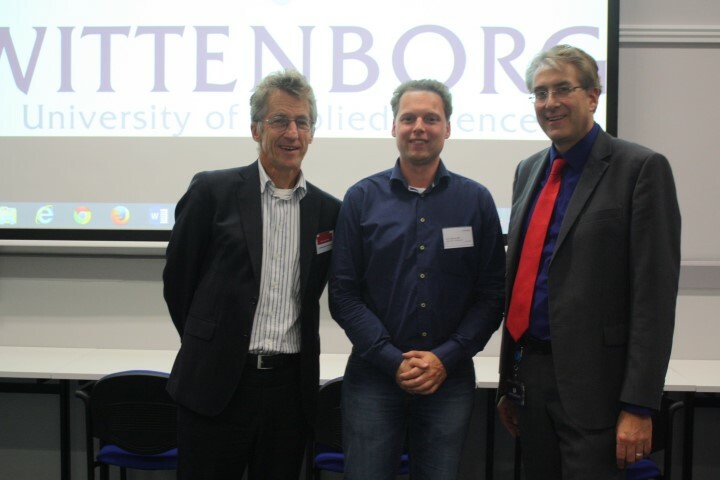 It was attended by the University's Chair of the Executive Board, Peter Birdsall, who opened the event with an introduction to Wittenborg as one of the most diverse international institutes of higher education in the Netherlands with about 70 different nationalities. Birdsall also talked about Wittenborg's growth ambitions. Currently it has a School of Business and a School of Hospitality but wants to branch out into Health, Education, Sport, Art and Technology. It recently opened its first location in Amsterdam which offers an IBA in Entrepreneurship & Small Business. Alsem opened his presentation with an explanation on the difference between branding and marketing. He said research has shown that 90% of the decisions we make (as customers or consumers) are made unconsciously and explored several "good" and "bad" branding decisions in recent years. According to him online channels offer brands the opportunity to reach a wider audience while at the same time making them extremely vulnerable and giving huge power to the consumer. "One bad Tweet can cause huge damage to your brand." 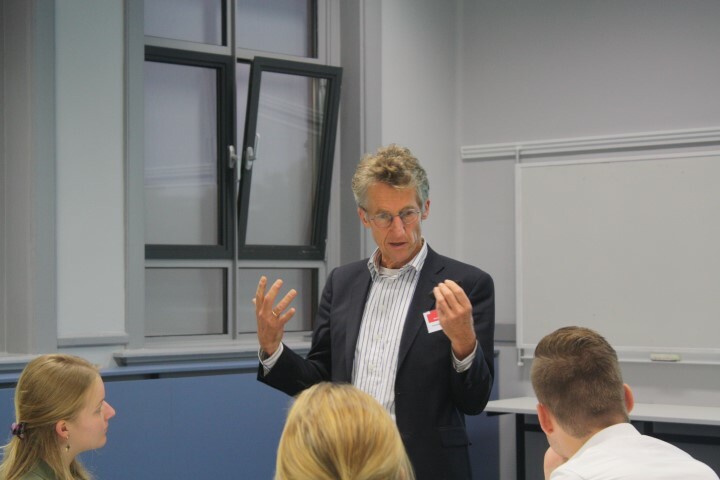 His advice to businesses was to "stay focus, be direct and appeal to the mind and hearts of customers''. The event was attended by several members of NIMA, Wittenborg staff and students as well as a group of students from Saxion University of Applied Science's School of Marketing & International Management. Nick Nijhuis, from the NIMA Regio Oost, was the master of ceremonies for the evening. After the keynote address the audience participated in group sessions where they were asked to come up with suggestions on how to promote Wittenborg to different countries assisted by Wittenborg students and staff in the group who acted as consultants on how to best approach students in their respective countries. 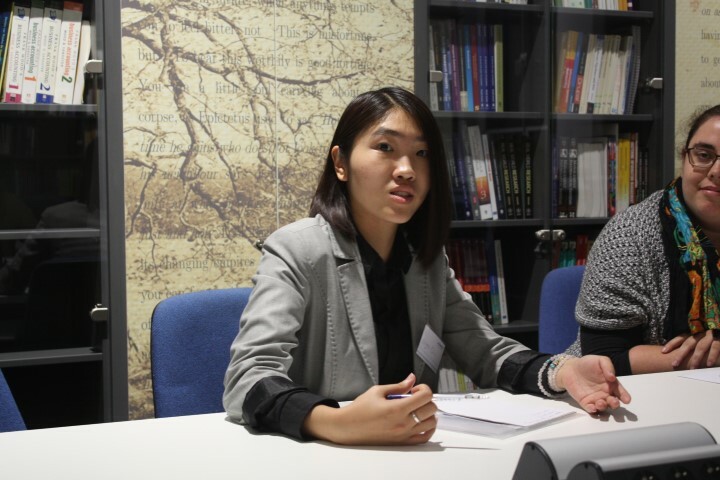 Myra Qiu, Wittenborg's Event Management Assistant, said in China, for instance, parents have a huge say in the tertiary education choices of their children so it would be important to include them in marketing efforts. 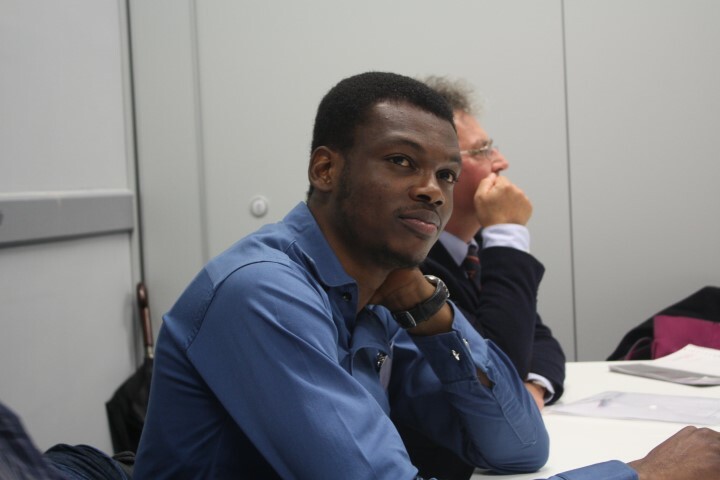 Adefolaju Ojengbede, a Nigerian student at Wittenborg, said young people in his country have a huge online presence on social media networks like Facebook, Instagram and Twitter so it would be wise to include these channels in approaching them.